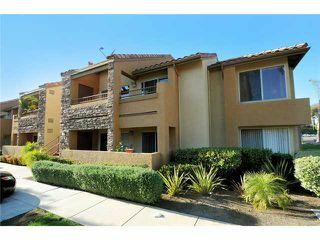 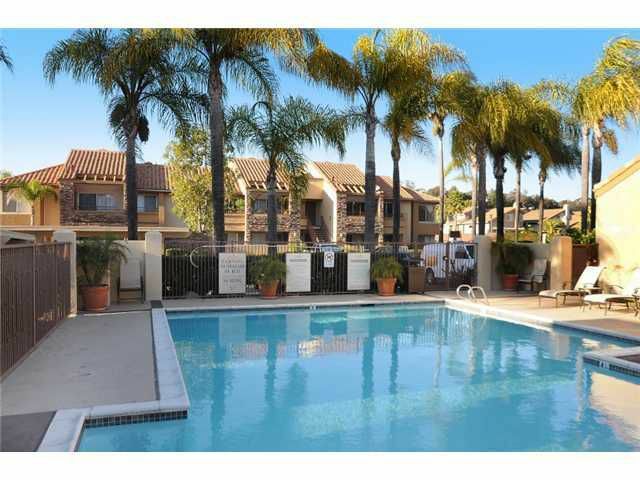 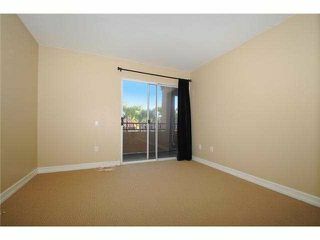 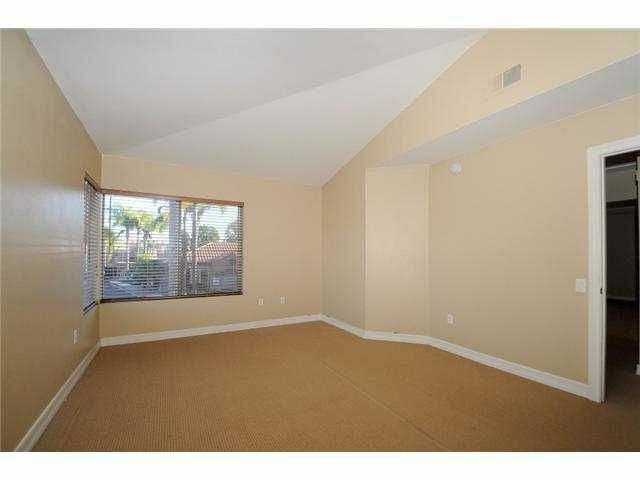 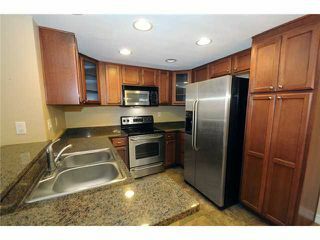 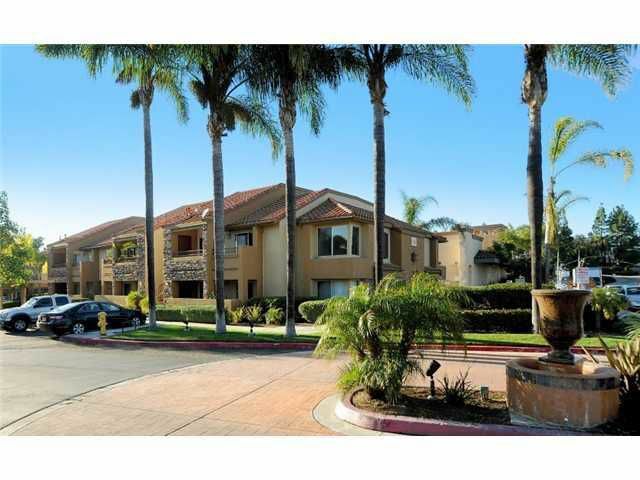 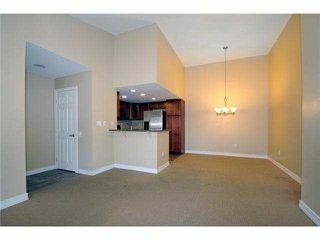 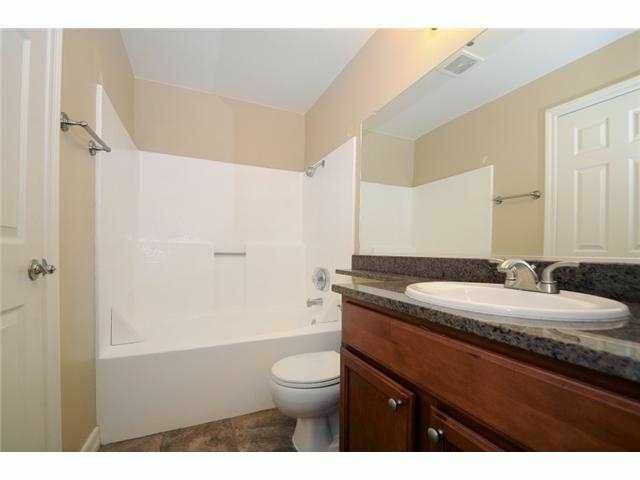 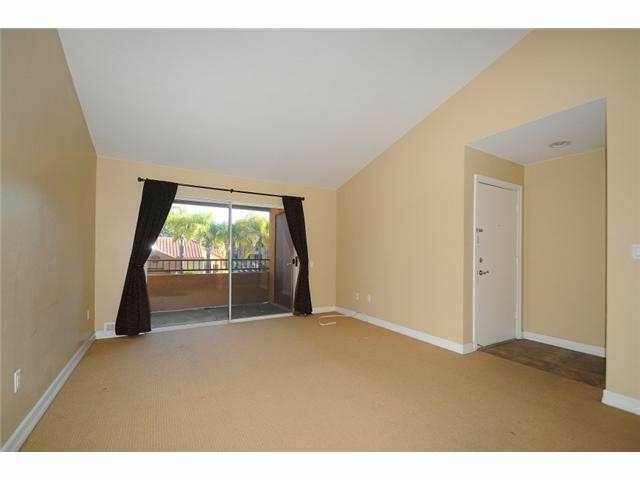 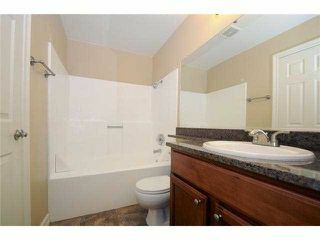 Residential Rental beds: 2 baths: 1.0 949 sq. 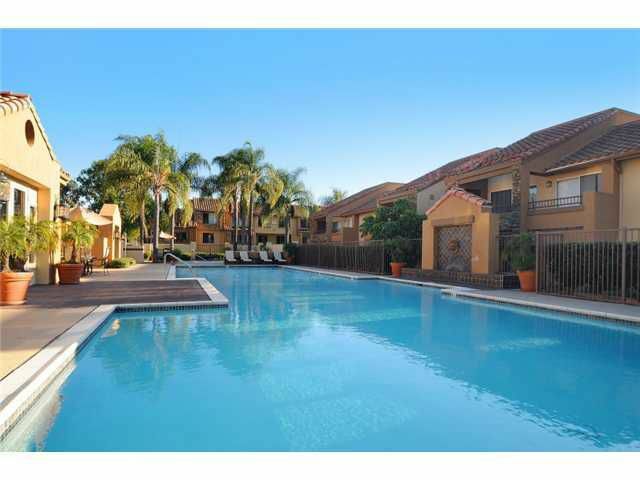 ft.
Gorgeous 2br, 1ba top floor, corner condo in highly desirable Villa Taviana! 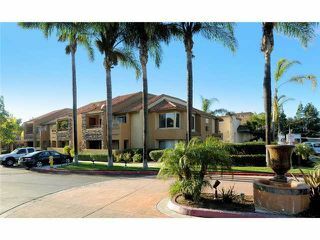 Bright open floor plan with tall ceilings, new carpet and laminate flooring, beautiful kitchen with granite counters, rich wood cabinets, and stainless appliances, large patio balcony, great location in the complex, sparkling pool and spa!